I finished my sermon early and so was able to go for a cycle with Joe. While we were cycling along the river we came across this scene. Someone has a great sense of humour with the ‘For Sale’ sign. 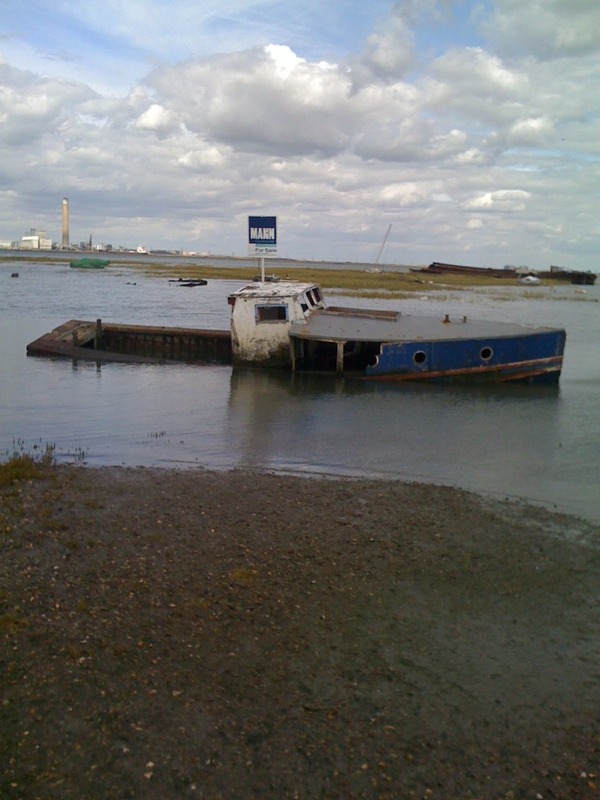 Joe said – there you go … you can afford that one rather than the boat I saw back in Poole!